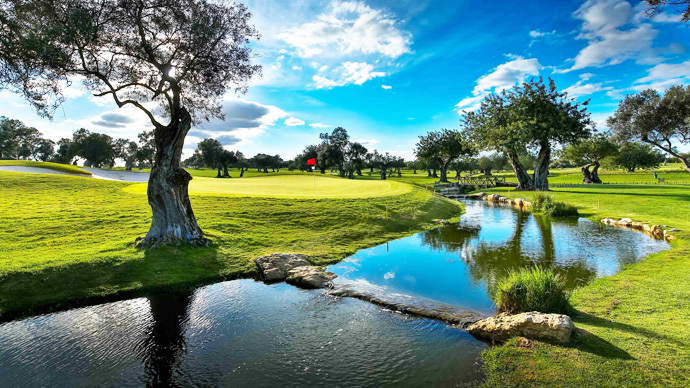 Quinta de Cima also known as the championship course is the tougher course of the two. 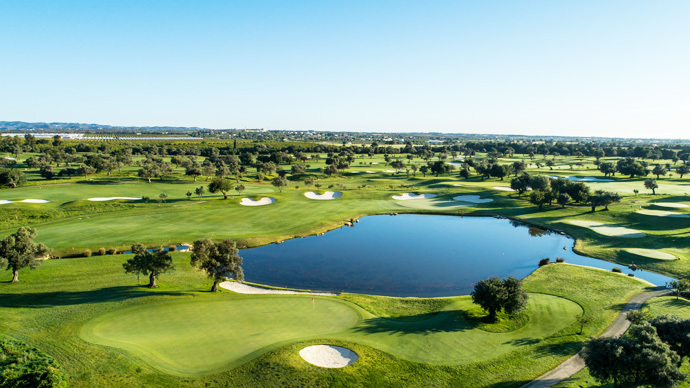 A long golf course with wide fairways and good greens. 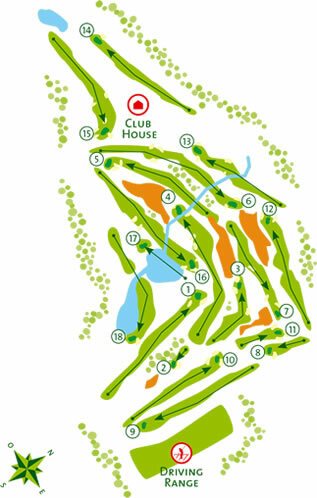 All the greens are protected by lots of bunkers and you will find tough lines which are very hard to read. 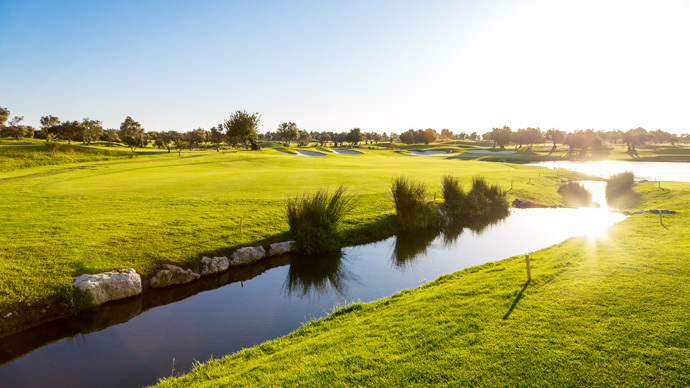 Hole 14 is a very tight hole with out of bounds on both sides, it needs solid shots to finish it. 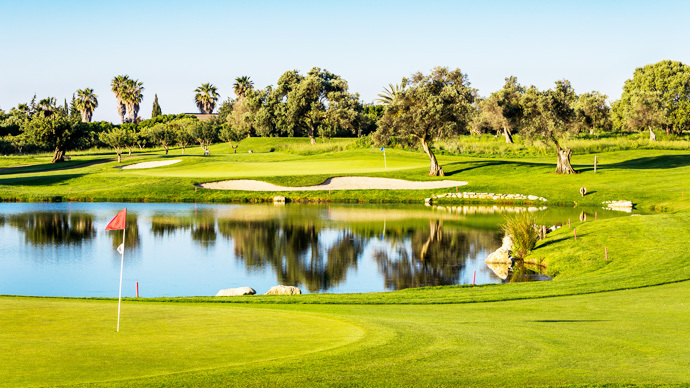 The wind here is fundamental; if you are playing on a windy day you will need to be very focused. 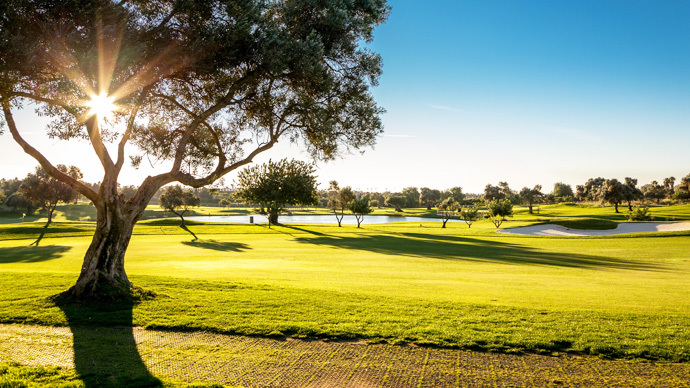 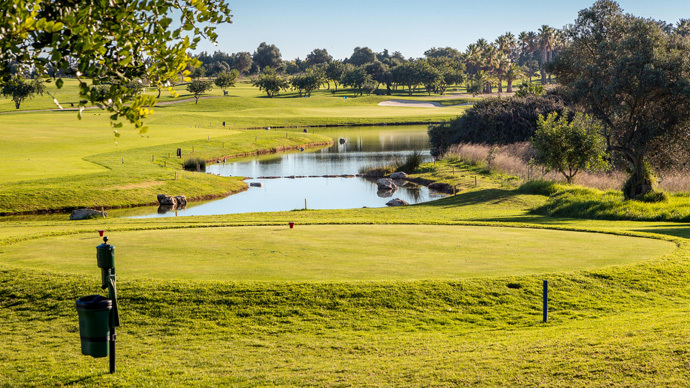 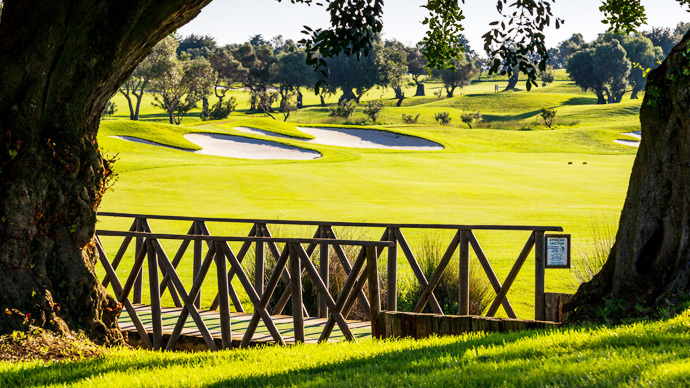 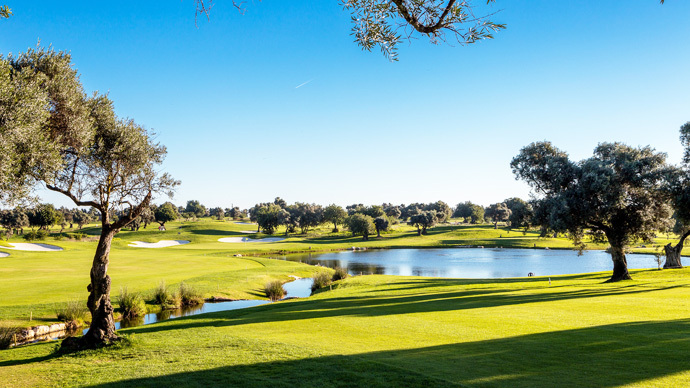 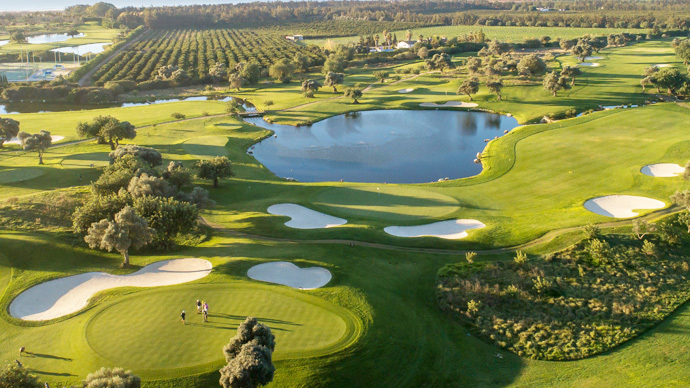 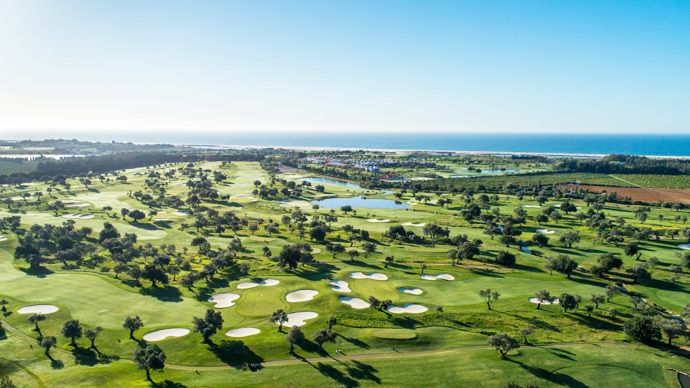 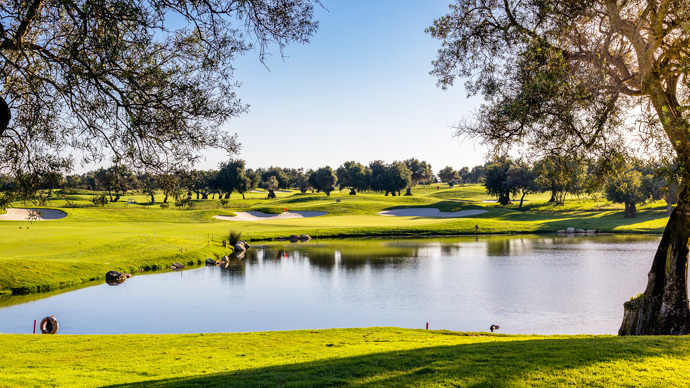 Quinta da Cima would suit players with a medium low handicap and is a very friendly course for ladies enabling them to enjoy a shorter distance with 1115m between the red and yellow tees. 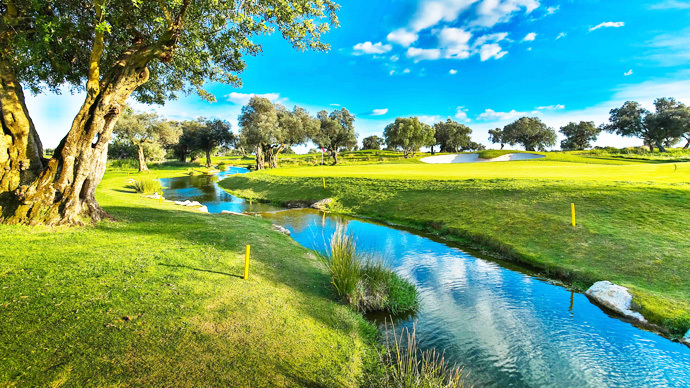 A challenging golf course with nice views towards the river.